We noticed that in previous blog entries we put too much words and thoughts. So for those who does not have the patience to read and prefer just looking at pictures, this is just for you, short and sweet and this is as far as we can get to give you Dora the Explorer pegged story book post. For our first installment of the FlipPicks series, we selected seven of the must visit Buddhist Structures in Asia that you should visit before you reincarnate. 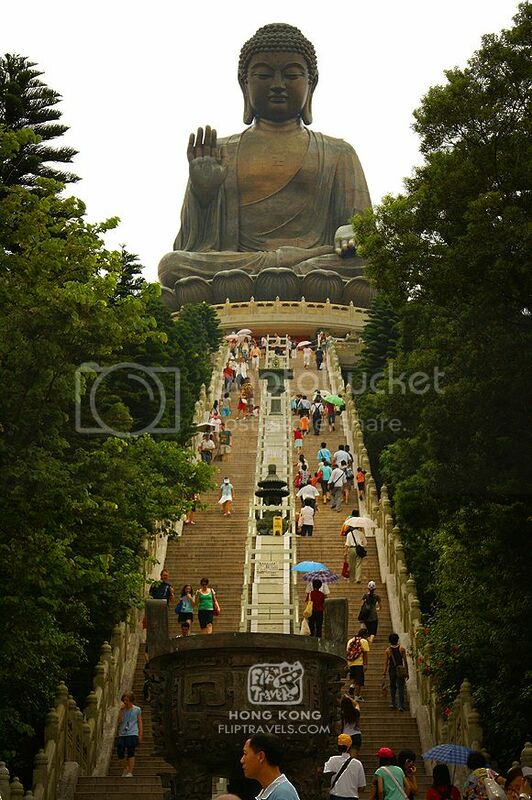 Enshrined on top of a mountain in Ngong Ping, this is the only statue of Buddha that is facing north and it is the largest outdoor Buddhist image in the world. I guess Hong Kong’s megalomaniac nature played in its construction. 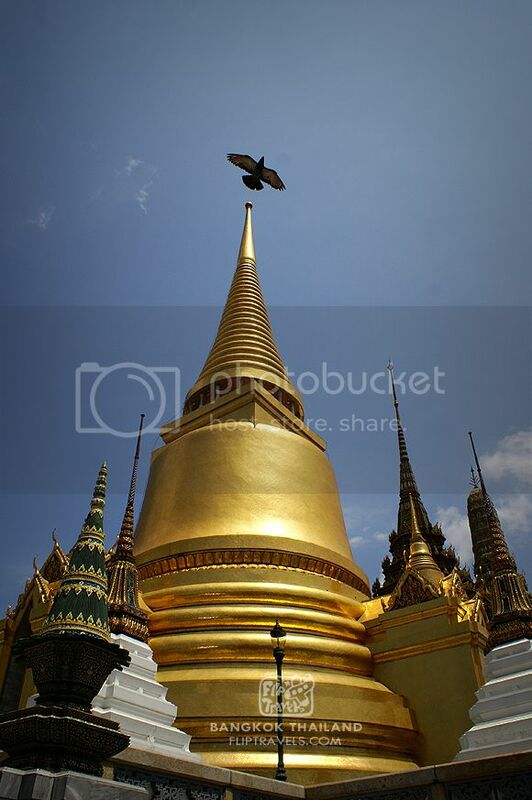 This royal temple’s complete name is Wat Phra Chettuphon Wimon Mangkhlaram Ratchaworamahawihan. Now say that 10 times. The first city in the world to reach 1M head count. Unfortunately this temple city the size of Manhattan was abandoned mysteriously. 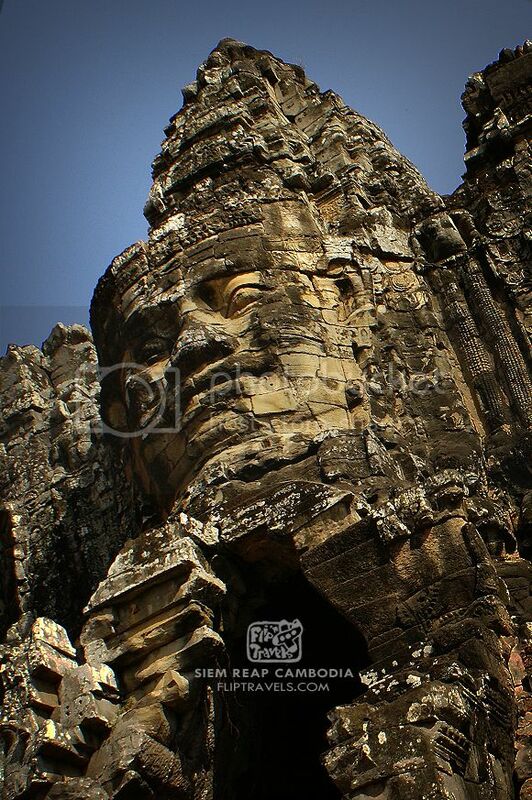 It was built by the teenager King Jayavarman II who united the kingdom under one empire, if you don’t know King Jayavarman II imagine Justin Bieber, only this one really got the talent. 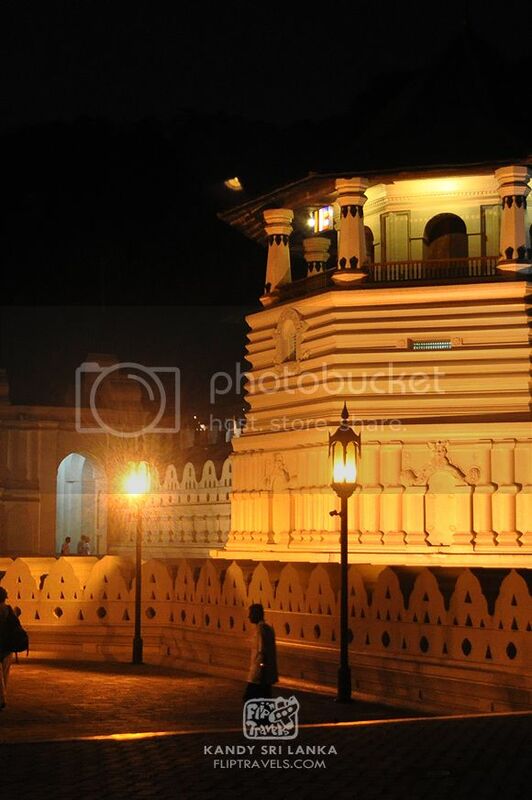 The name of the city Kandy does not have anything to do with the fact that they have Buddha’s Tooth relic. If this is in the Philippines, there will be an annual tooth fairy festival, that’s for sure. Imagine thousands of pagodas studded on a 13 square kilometer of arid plain. From the bird’s eye view it really looked like Christian Louboutin’s giant rollerball shoe sprayed with dust. 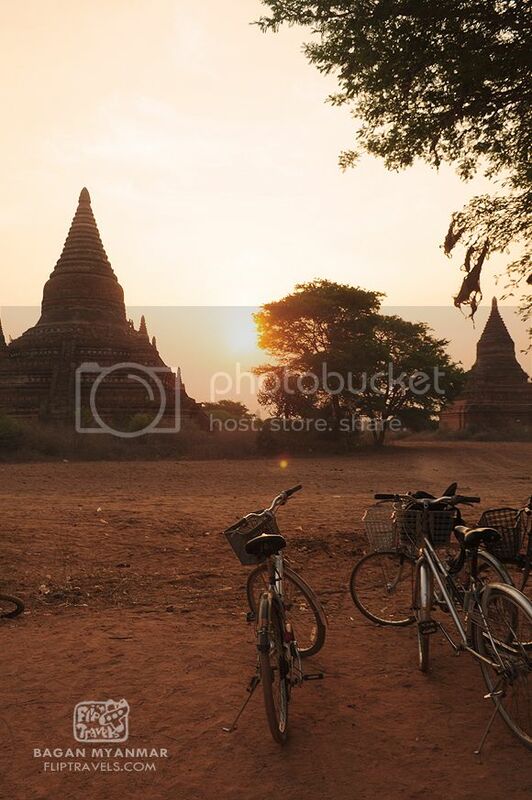 Old Bagan is one of those places you would just want to shut up and stare to an awe-inspiring and catatonic-inducing grandiosity. wow nainlove naman aco sa mga pictures! lalo na ung sa Boudanath. 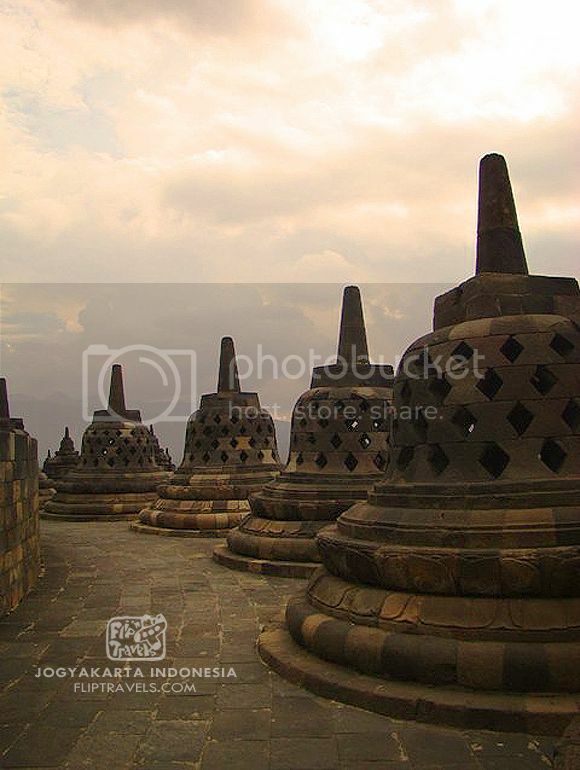 LOL, I love when you described the Borobudur temple. love your photos and writing!